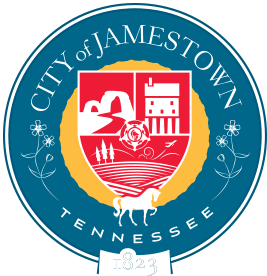 The Jamestown Water Department again competed in the Tennessee Association of Utility Districts Region IV competion on February 20, 2019 and took the top spot in the competition for the second consecutive year. Jamestown Water has been a dominant force in this competition for some time now, winning the regional contest in three out of the last five years (2015,2018,2019). Victory in this competition earns Jamestown the right to compete on the state level for the second year in a row, and once again attempt to win the distinction of having the Best tasting Water in Tennessee. The competition is a blind tatse test, with judges from all across the state of Tennessee. Entries are judged based on Taste, clarity, and smell, and contest officials go to great lengths to ensure that no bias is present when samples are being judged.